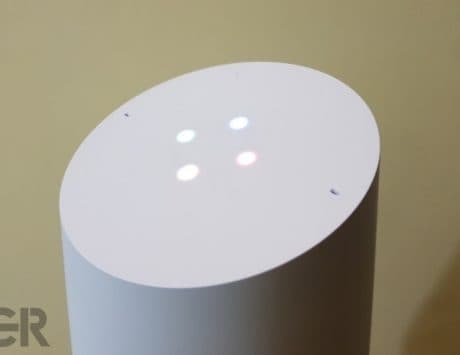 Google has just launched Android Q Beta 2 for its Google Pixel devices. If you want to install the latest version, here’s how to get started. Android Q Beta 2 has just launched and it is currently for installation. Coming weeks after the launch of the Android Q Beta 1, this version brings a number of bug fixes and improvements along with some new features. These new features include “Scoped Storage”, “Bubbles for multitasking”, and support for selecting the microphone of your choice to record video. We have already covered all the improvements and major changes in Android Q Beta 2 in a detailed copy. 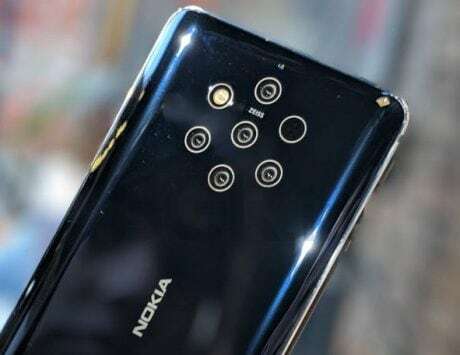 Now with the features out of the way, considering the Beta 2 operating system image is out there, it must be tempting to use the latest version of Android Q before anyone else. If you know what you are doing then go ahead but if you don’t know how to get started with the installation then don’t worry, we have got you covered. 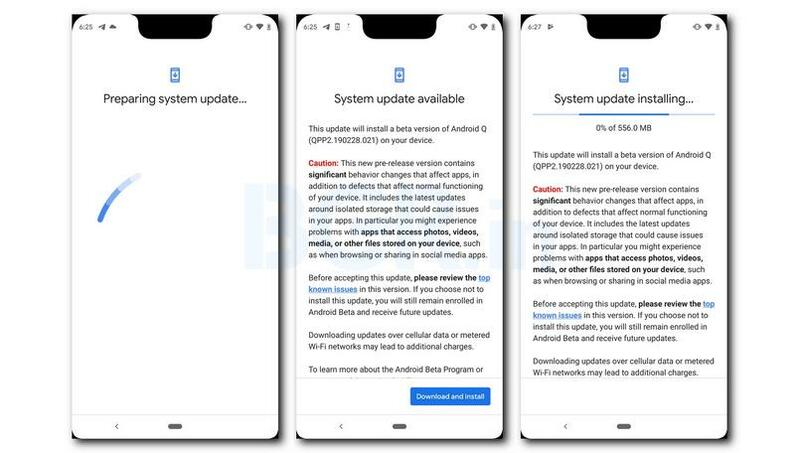 This applies to both type of Google Pixel owners, the first lot that already has Android Q Beta 1 installed on their device and want to upgrade to Beta 2 and the second lot that wants to start from the scratch. 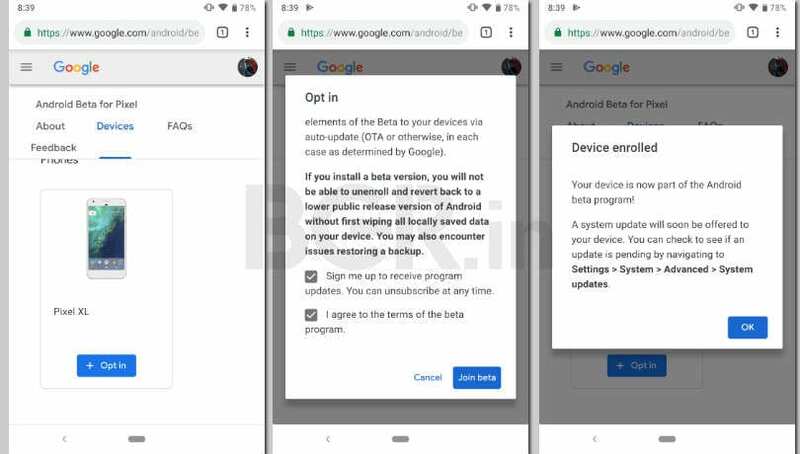 However, before we talk about how to download and install the Android Q Beta 2, it is worth noting the warning that Google issued on its announcement page. 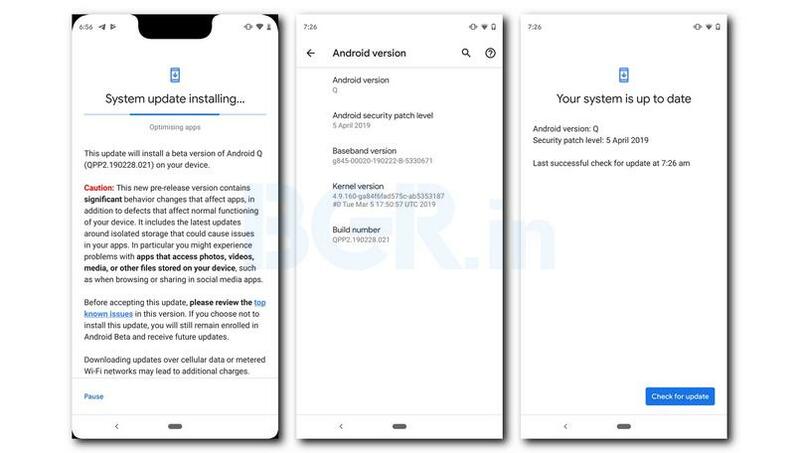 According to the announcement page, the company warned users to check the “Known issues” pages before downloading the new version of Android Q Beta. It also stated that since it is a beta version, the software is likely to have rough edges causes issues to its users so it is advised to not install the Beta 2 on your main smartphone. If you are still here then follow along with our guide. Head to the “System update” section in the “System” option in the “Settings” app on you Pixel device. Make sure that your device has a sufficient amount of charge and that you have taken backup on any important data present on your device. After this, ta on the “Check for update” button in the “System update” section. Wait for some time and the new update will appear. In case it does not, try again for wait for a few hours. Once the update appears, tap on the “Download and install” button at the bottom to start the download. The system will automatically download, install and reboot your device. After reboot, enjoy the new features present in Android Q Beta 2. As mentioned above, the new OS is compatible with all Pixel smartphones, yes, the first-gen Pixels too. 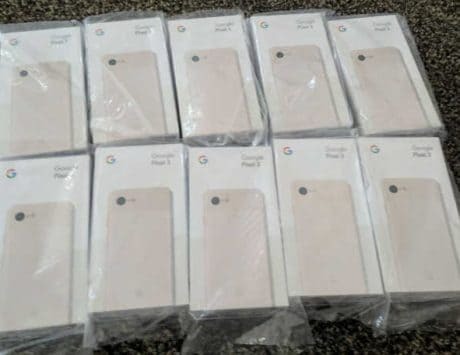 In short, you will be able to give Android Q a try on Pixel, Pixel XL, Pixel 2, Pixel 2 XL, Pixel 3 and Pixel 3 XL devices. As always, Google has a simplified process to install beta updates on its range of smartphones. To begin with, you should first ensure that you sign-in with your Google ID in the Pixel smartphone. Next, head over to google.com/android/beta on your PC or mobile browser. On the browser, ensure that you sign in with your Google credentials. Once that is done, scroll down on the Android Beta homepage, where you will be able to see the list of eligible devices. Wait for a few minutes, and then head over to Settings > System > Advanced > System Updates. Generally, it takes about a few minutes to get you enrolled, and once that is done, you will be able to see the update for download. 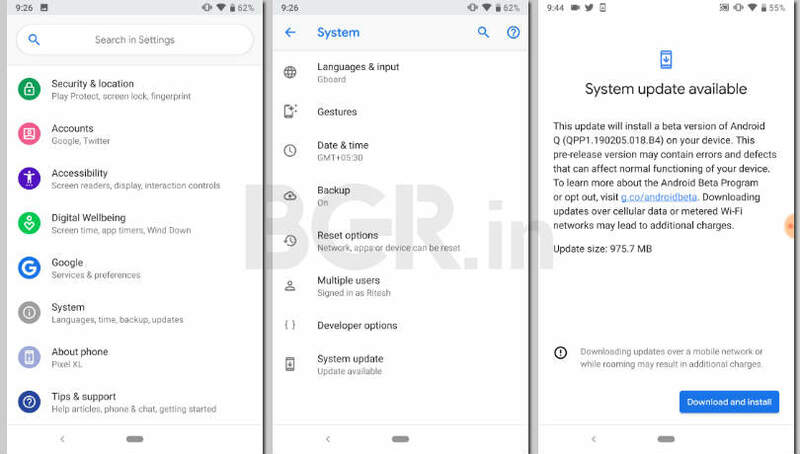 We successfully updated our Google Pixel 3 from Android Q Beta 1 to Beta 2 with the above-mentioned steps. The update size was about 556 MB in size and it took about 25 minutes to download and boot to an update system. Beta 2 brings the system build number to QPP2.190228.021. Talking about the update from the scratch, users will be able to update their devices after downloading the update image from bit.ly/2UcMMVH. The download size of the image will vary depending on whether you have the original Pixel, Pixel 2 or the Pixel 3. Once the update is downloaded, it will automatically get installed on your and it will then reboot to the new OS. 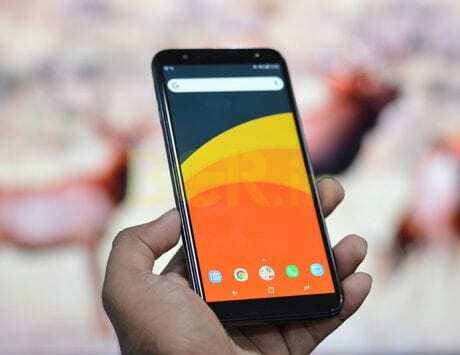 Do let us know if you have updated your Google Pixel device to Android Q Beta 2 along with your experience. In addition to that, hit us in the comments section below if you find any new features or bugs.